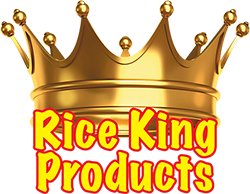 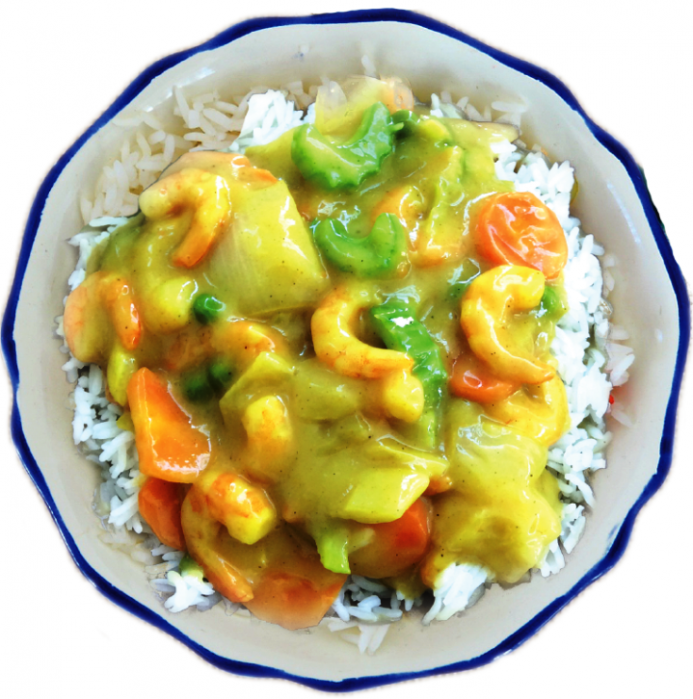 Rice King Products is a family owned and operated business, manufacturing premium frozen meals, from authentic Asian to traditional Western cuisines. 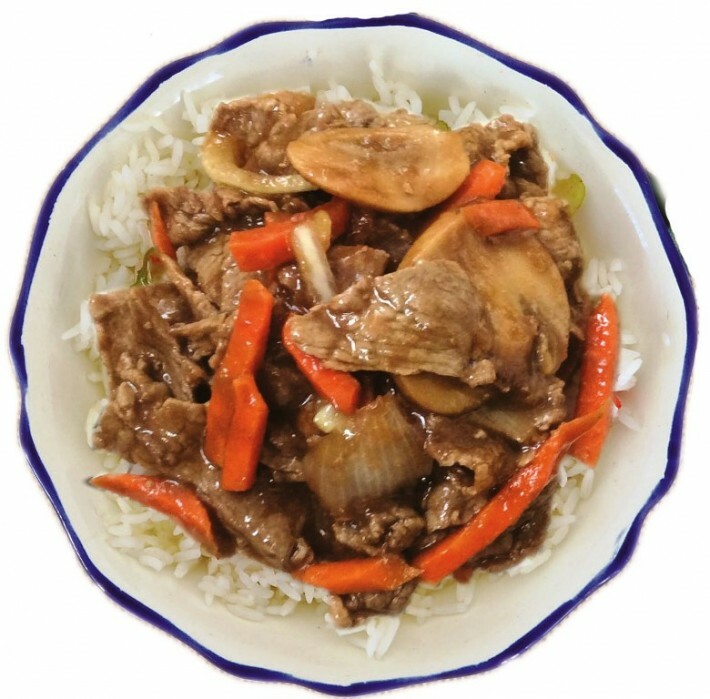 Rice King uses 100% Australian meat, and vegetables sourced from local growers. 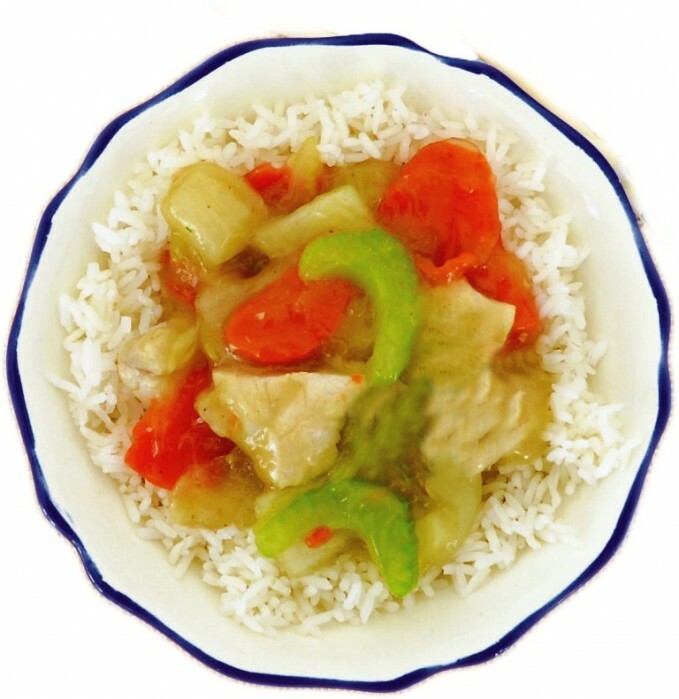 With all meals produced in their Sydney kitchens, the highest safety standards and procedures are followed to bring you the best ready meals.